According to many, the Cadillac CTS-V is the best answer America has to the European super sedans from companies like BMW, Mercedes, and Audi. The CTS-V is blazing fast and has incredible handling. This car is capable of 200 mph thanks to its powerful 640 horsepower engine. The Cadillac ATS-V is the younger, slightly slower brother of the CTS-V. It is still a very fast car with its 464 horsepower twin-turbocharged V6 engine. The ATS-V has incredible seats that are able to keep you very comfortable as you aggressively zoom around tight corners. The ATS-V also has amazing suspension that will make you feel like you’re floating even though you’re speeding through tight turns. The Cadillac SRX is a perfect option for someone who wants to adventure in comfort. 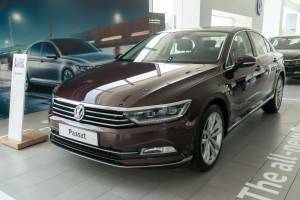 With its luxurious interior and many available options, it lets you travel down back roads without feeling any of the bumps. The cabin is very quiet even at highway speeds, which allows you to easily hold conversations while on the road. It also boasts much more storage and higher ceilings than a typical sedan so you can load up the entire family and all their luggage. You can choose either front-wheel-drive or all-wheel-drive depending on your needs. As arguably the most luxurious SUV on the market, the Cadillac Escalade is the perfect car for every family. The Escalade has room for 8 passengers and has a towing capacity of up to 8300 pounds. This is the vehicle to take all the kids for a weekend up at the lake cabin, and you can bring your boat with you. 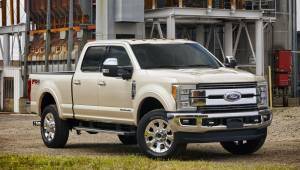 A large V8 engine with 420 horsepower and rear-wheel drive is standard, but all-wheel drive is an option. The Escalade has pickup-truck roots, and you can feel that from the ride and handling. The Cadillac Escalade can be packed with any additional feature you can dream of. Even though many people view Cadillac as an out-of-date car company that only sells huge cars for senior citizens, Cadillac has an impressive lineup of cars that outclass many of the top European luxury brands. 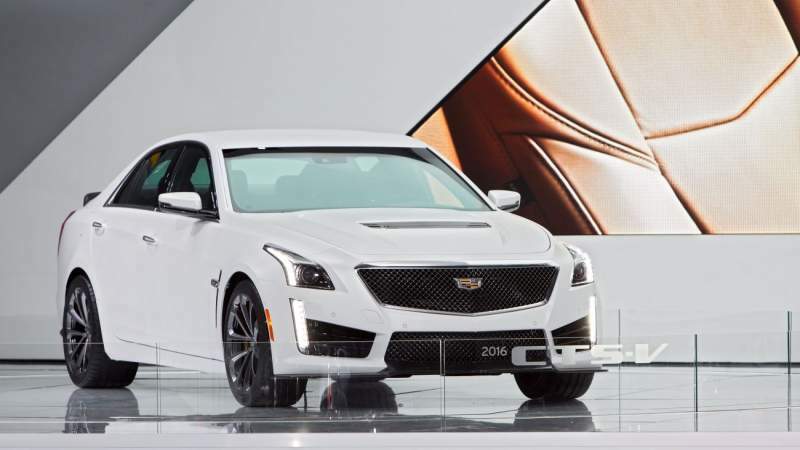 It is evident from the glowing reviews of Cadillac’s current lineup that the classic American automaker is striving to get back to its roots and create the best luxury cars in the world. From the powerful and luxurious Escalade to the incredibly fast and sporty CTS-V, there’s a Cadillac for everyone. The hardest part is determining which Cadillac is best for you.